I was recently fortunate enough to get a role at one of the UK’s leading PPC agencies. I’ll share with you below a couple of the steps that helped me (If you’re unsure about getting a role in PPC, see the article I wrote here for why I believe it’s a smart move). However it’s not easy to measure those through a CV and interview. Therefore they’ll use previous experience and qualifications as proxies to guide them. Although it is possible to get a role in PPC with no prior experience, it’s not easy. Naturally an employer wants to get their new recruits productive as quickly as possible. Therefore any prior experience and knowledge you can demonstrate in the field will help your chances greatly and set you apart from the crowd. There are in my opinion two key steps that will stand you in good stead with applications – and these (I’m sure) helped me personally get my first PPC role. There’s no substitute for just doing it. No background reading or theorising about campaigns is going to compete with the experience of running live campaigns. Although there are other growing platforms, the majority of search marketing spend goes on the Google AdWords platform. So start there. I had a spell after graduating doing freelance web development. 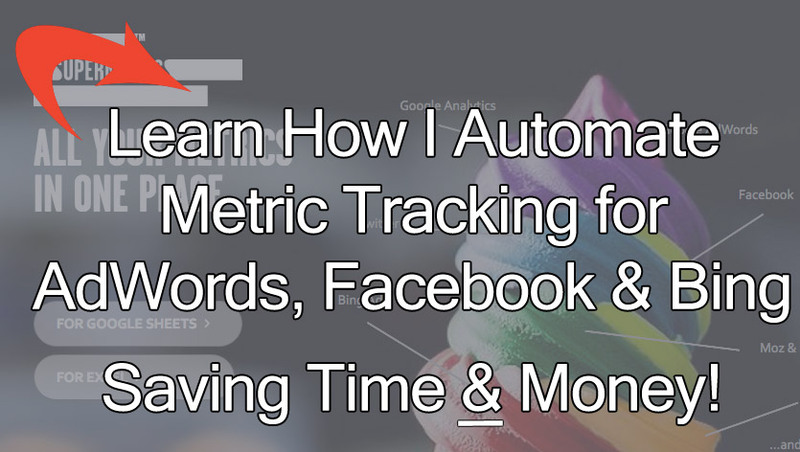 It was there that I began setting up AdWords campaigns for my clients. They were localised and had small monthly budgets, but they were enough to get to grips with the search network. If you can think of someone whose website could benefit from a search marketing campaign, offer to run one for them. If not, then I’d suggest setting up an AdWords campaign to promote a particular product using affiliate marketing. It will give you an incentive to optimise performance, and you may see a return on your investment. Having practical experience with the biggest PPC platform; AdWords, is a great start and a definite feather in your cap that will set you up well for interviews. However if you want to prove your interest in the industry then take and pass the Google advertising fundamentals exam. 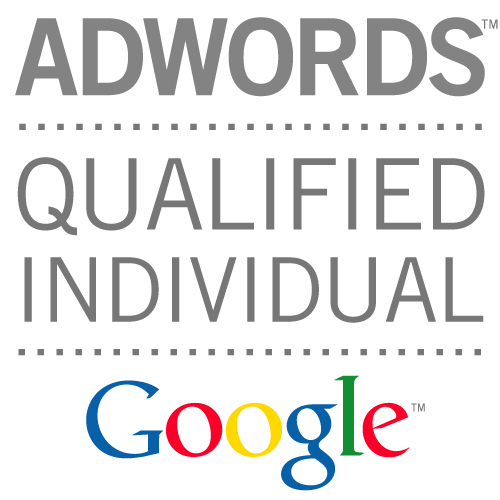 This is the first of a series of exams that are required in order to become an AdWords Certified Professional. The exam is administered by Google and does carry weight in the industry. It’s a 2 hour multiple choice exam, with a required pass mark of 90% or above. I’ll go into further details in a later post on the tips and techniques I used to pass the exam first time with 96%. Having said all this, it’s just one opinion and strategy. If you have another that may help others I’d encourage you to share it with readers in the comments.